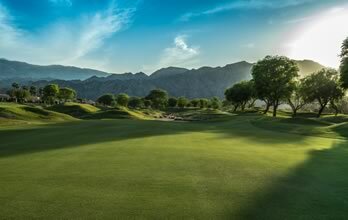 Signature at PGA WEST is the crown jewel of the acclaimed PGA WEST golf community, the final luxury home development in one of Southern California’s finest golfing enclaves. With just 230 residences, this private, gated community may be your last chance to own a new home that offers PGA WEST’s extraordinary golf lifestyle, amenities, and panoramic beauty. 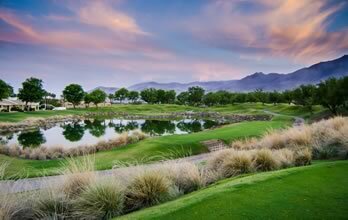 Golf course views, spectacular lake vistas, and mountain scenes lie just beyond your Spanish-inspired domain. 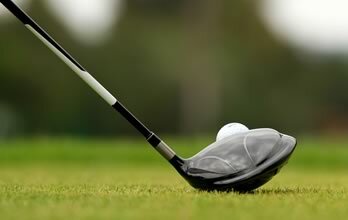 Ride your golf cart from home to six world-class courses, passing colorful bougainvillea, oleanders, and stately palm trees. Enjoy a wide range of social activities at your community’s private Clubhouse. 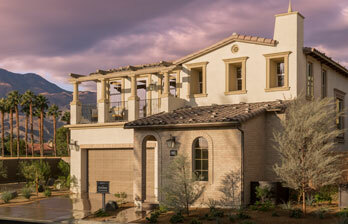 Your new home in Signature at PGA WEST, golf, tennis, and a lifetime of joyful memories await.